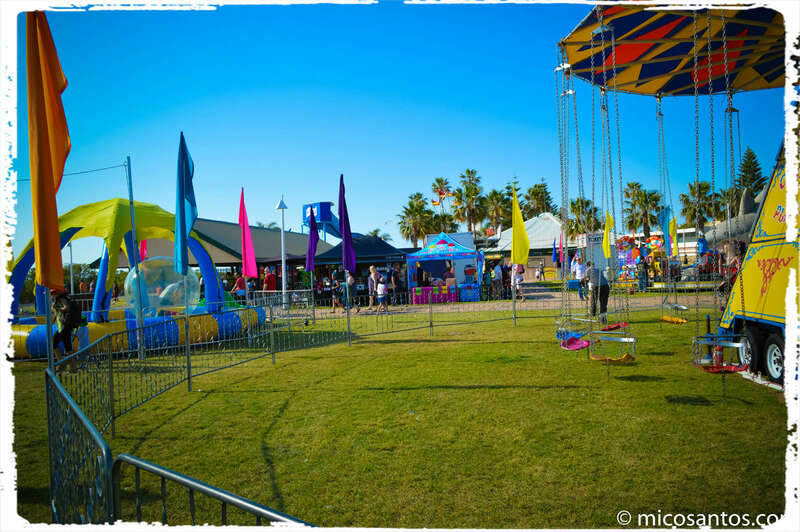 As the first week of School Holiday is passed, My kids and I spent a whole day at the Semaphore Music Festival yesterday and we had a wonderful time. Actually , we supposed to go the Asian Festival at Rymill Park due to severe weather warning in Adelaide, the event was cancelled. 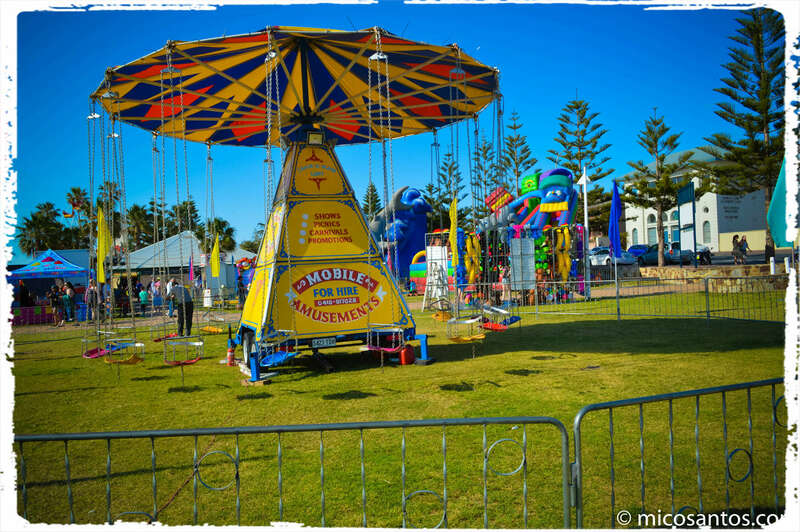 The weather at Semaphore was fantastic and my 9 year old daughter was excited with the rides as well going to seaside area. Semaphore is a north-western seaside suburb of Adelaide of the LeFevre Peninsula, 14 km (8.4 mi) from the CBD, in the Australian state of South Australia, and is part of the City of Port Adelaide Enfield. Aside from the rides, 2014 is the 10th Anniversary of the Semaphore Music Festival proudly presenting three days and four nights of original, alt. country, roots & blues, rockabilly and nu-folk live music. 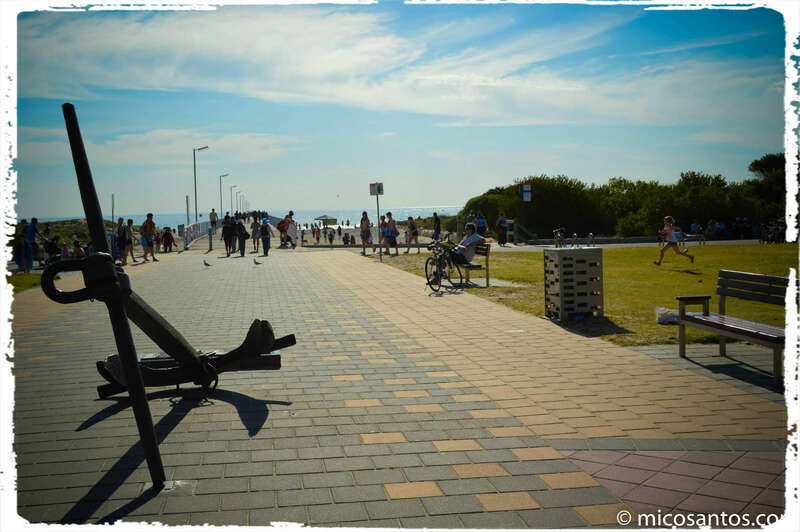 Over 60 local acts will appear in various clubs, pubs and venues around Semaphore and the Foreshore Reserve on Friday, Saturday, Sunday and Monday over the Labour Day Long Weekend 3 – 6 October, 2014. SA Indigenous artist and national treasure Frank Yamma will be performing with over 40 local acts on the Foreshore Reserve at this huge celebration of SA music.